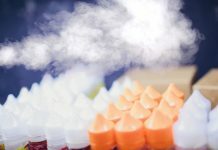 Back in the day – say around 2009 – anyone with an extra cartomizer, a neck lanyard case, or – gasp – a manual battery was considered an “advanced vaper.” Today, to earn that moniker, you need an engineering degree and a line of credit at Home Depot. 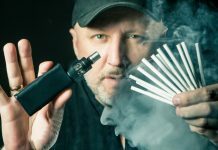 Okay, maybe I’m exaggerating the point a bit, but let’s face facts – for many of us, vaping is as much a hobby as it is a habit. And those vapers who want to maximize their enjoyment usually end up building, crafting, and customizing their experiences in increasingly intricate ways. Long used by crafters, jewelers, scale modelers and the like, these small kits contain anywhere from five to 30+ (!) different bits, which is more than enough to handle today’s standard devices. We’ve seen countless varieties (at a wide range of price points) from the usual suspects, namely Sears, Lowe’s, Ace Hardware, etc. The best set in our collection? It came from the local dollar store. Eight sizes of Phillips and flat heads. 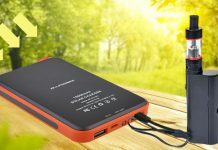 Sturdy, slim, pocket-friendly case. Cheap enough to buy three. Our recommendation? 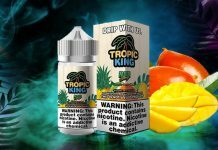 Grab three of these and spend your saved cash on a new 60mL of juice for all your exciting new builds. For years, vapers used standard metal tweezers to adjust coils, center builds, and raise 510 connectors. Then an unlucky few realized that metal conducts electricity. The hard way. With a minimally powered cig-a-like battery, creating an unintentional circuit might have caused a spark or some moderate discomfort. But with a pair of 26650s? Well … we wouldn’t want to be on the business end of that slip-up. Ceramic-tipped tweezers all but eliminate that concern, coming in a wide range of grips and styles – including vape-specific models with a tank/RTA grip built into the handle – allowing you to tweak your builds any way you want. 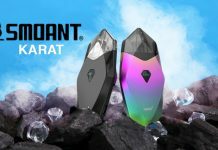 For less than five bucks a pop at most reputable vape retailers, grab two and breathe easy. There are a metric ton of needle-nose pliers available at hardware stores, but for the needs of vapers, aim for smaller (5” or less), spring-operated varieties. This affords you maximum precision for even the most demanding setups. Whether you’re adjusting an existing coil, or building anew, these pliers are perfect for tweaking and twisting until that ultra-complicated build is exactly as you intended. But, for the love of everything, do NOT use these to try and open seized tank parts. All you’ll get is scratched, shattered tanks, and a whole lot of regret. We’re going to be a little judgmental here. If you’re using large-handled scissors – the kind art teachers use on construction paper – to cut your wicks, you’re probably doing it wrong. Oh sure, TECHNICALLY, you can cut perfect wicks with grandma’s 4lb. behemoth. 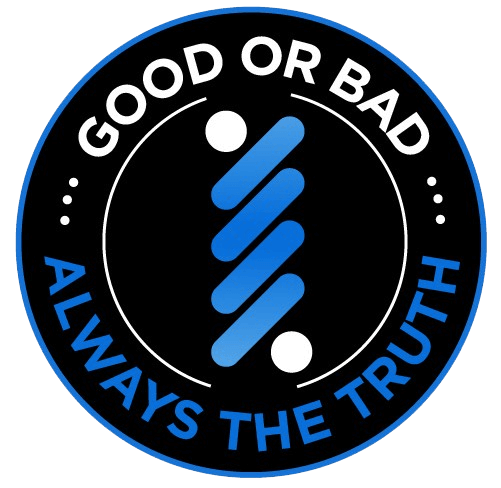 But you’ve probably experienced more than your share of leaks and dry hits, too. To snip the most accurate cotton lengths and widths for different build decks, you need a little more precision. Only a good set of small, sharp scissors will get you there. 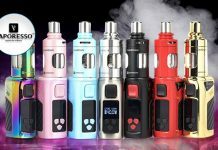 Most pre-assembled vaping toolkits have the right type included, but vape shops and craft stores will have them, as well. A good pair of precision wire snips will allow you to cut coils cleanly, flush with the deck posts, and with minimal projectile action. Some people use toenail clippers with moderate success, but since wire snips are usually less than $5 online, and only a few bucks more at retail, we don’t see any reason to skimp here. You’ll thank us the next time you walk across the carpet and don’t end up with an inch of fused Clapton embedded in your big toe. It wasn’t that long ago that coil builders were forced to use screwdrivers or drill bits to wind their wires – how barbaric. Today, vapers have a slew of tool options available for building precision coils in a matter of seconds. From simple coil jigs with pre-measured guides, to winding devices that offer picture-perfect spacing in just a few twists of the wrist, even the most ham-fisted builders will be able to look like a pro in no time. There are even more-advanced tools for those who want to hand-build Claptons, Aliens and other popular coil varieties. Purists may scoff at the lack of “artistry” in these devices. The rest of us will be too busy vaping perfect coils to care. 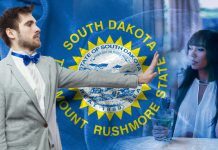 This almost doesn’t need to be on the list. But the instant we leave it out, someone would write some venomous hate mail, explaining how lame we are for recommending coil jigs without also mentioning the need for extra wire. If you’re keeping things simple in your vaping toolkit, pack some extra Kanthal. If you’re thorough, stock your kit with a few spools what you vape most – Kanthal, SS316, Titanium, Nickel, etc. For those of you who are true completists, Youde has you covered with their soup-to-nuts wire box, which provides enough coil-building capacity to cover a legion of vapers (and handily prevents random unspooling in the process). Laugh if you must, but remember how messy vaping can be if you’re not careful. Spilled e-liquid is never pleasant; it has a tendency to stay on your skin no matter how many paper towels you use. Not only is it uncomfortable, but also potentially dangerous. Concentrated nicotine can absorb into the skin, potentially causing rashes or worse. And if you have an open cut or even a torn cuticle, the reaction could be even more severe. 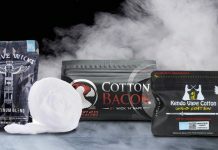 If you’re a DIY e-liquid fan, or simply want to keep e-liquid away from your skin, a few pairs of rubber gloves might be the smartest, most useful addition to your toolkit. Now that we’ve established the need for safety, let me say that ohm meters are an odd item. They can be found for a few dollars, or a few dozen dollars, all performing the same purpose. And we’ve found varying levels of success at all price levels. For example, we once had a $4 model read perfectly accurate resistances, while supposed “top tier” versions gave different readings for the same (unused) coils, time and time again. When you buy one, test it at the shop, and get the one that’s accurate. Safety isn’t something to skimp on. If you’re a mech mod enthusiast, or just extremely careful about your equipment, this is a vital tool. Multimeters are used to measure battery voltage and coil resistance, to properly gauge if your mechanical vape is safe or dangerous. Regulated mods usually have built-in protection that prevents you from firing below a proven safety threshold. But mechs generally have no such limitations, which is why they’re for experienced vapers only. If you plan on testing that threshold, using a mech with no readings or even a screen, then get over to Home Depot and grab a multimeter immediately. Once you have the hang of the calculations (and a solid understanding of ohm’s law) you should have the info you need to vape safely. Don’t try and guess blindly, mech fans. Spend the money and stock your kit correctly. 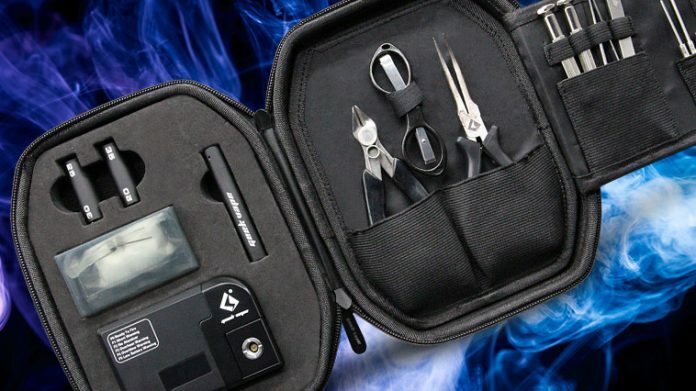 Ultimately, an ideal vaping toolkit will be built to your specifications – meaning, the items you need to properly build and maintain your perfect vape. That said, we have yet to meet a vaper who wouldn’t benefit from having the above items at the ready. 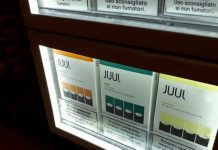 Which Country Just Outlawed JUUL Products?